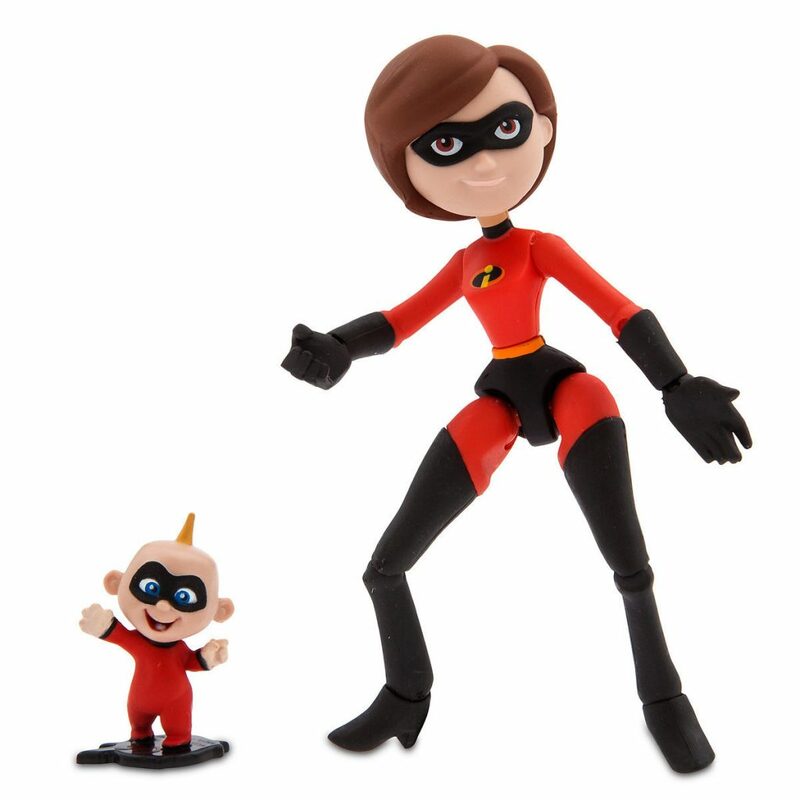 Disney has released a wide selection of new merchandise to tie in with the Pixar animated movie, The Incredibles 2 – which is hitting the theatres in a couple more weeks! The new merchandise includes T-Shirts, bags, pet costumes, figurines, Lego set and more. 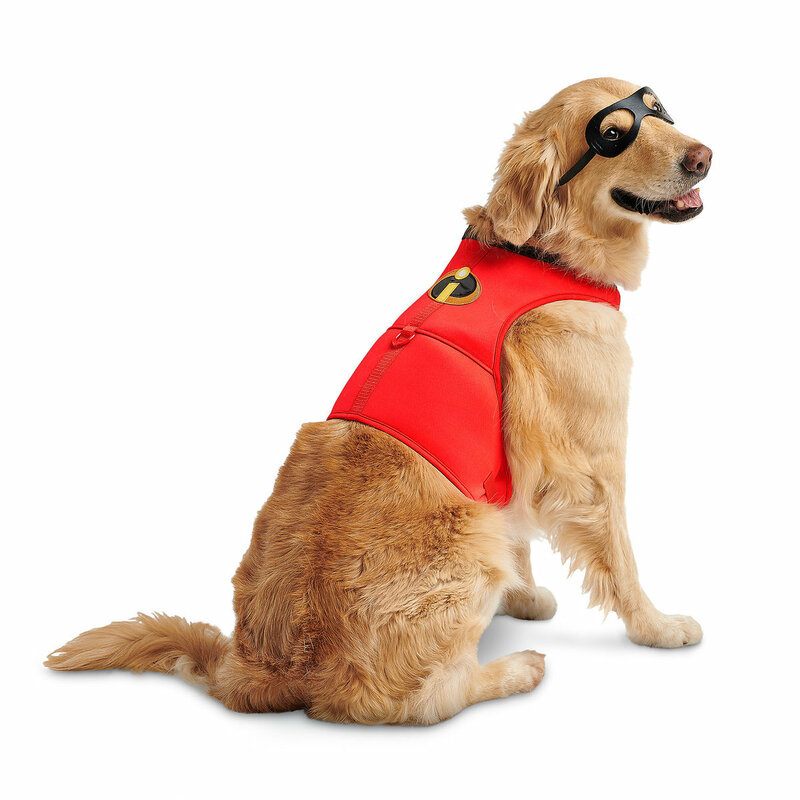 All members of the superhero family are represented including Violet, Dash, Mr Incredible, Mrs Incredible and Jack Jack. Head over to ShopDisney.com to shop them all! All orders above $75 USD are entitled free local shipping with code SHIPMAGIC. Sign up with us to gain access to our US warehouse!